PARIS -- France's consumer fraud watchdog believes Volkswagen Group made 22.78 billion euros ($25.65 billion) in sale proceeds on cars sold in the country with illegal defeat devices, Le Monde newspaper reported. Citing a file sent to prosecutors by the DGCCRF anti-fraud agency, which has not been published, the French daily also reported findings that diesel emissions test-cheating saved 1.52 billion euros that the automaker would otherwise have had to invest to comply with regulations. Spokespeople for Volkswagen France and the Paris prosecutor did not immediately return calls seeking comment. VW already faces up to $25 billion in U.S. costs related to the scandal, including a criminal settlement. The French sales and savings figures could ultimately be used by a court to set fines against VW, if the company were convicted on fraud charges pursued by the Paris prosecutor. 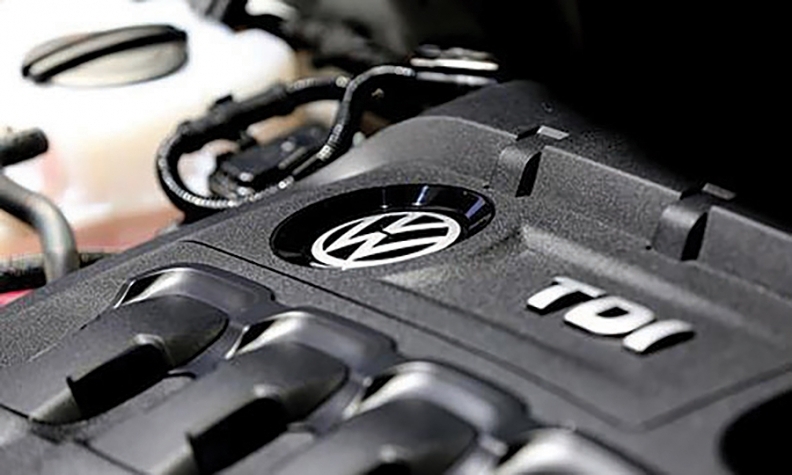 The DGCCRF also calculated that VW's theoretical maximum penalty, capped at 10 percent of annual revenue, would amount to 19.73 billion euros, Le Monde said on Tuesday.